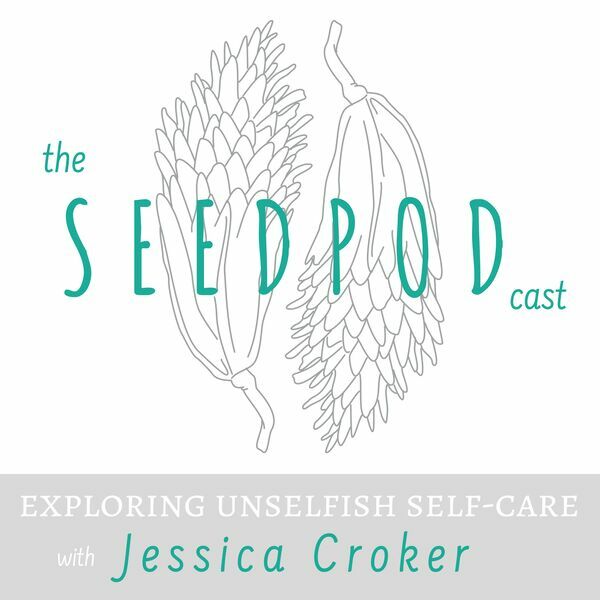 This is the first episode of the Seedpodcast! In this episode we talk about the difference between being selfish and being self-aware. Often we neglect our own needs because we think spending time on ourselves is selfish. Here we take some time to examine what it feels like to be operating from selfishness and what it feels like to be self-aware. I give you 3 ways to shift into self-awareness so that you can feel like you have power to act rather than be acted upon. This week's book recommendation: Change Your Questions, Change Your Life by Marilee Adams This week's self-care tip: Hydrate!! All content © 2019 The Seedpod-cast.